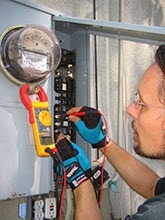 Aztec Electrical Services provides the gold standard in electrical services to Jackson County customers for decades. We have efficiently and effectively helped thousands of customers during that time and to this day, we are fully committed to your total satisfaction. Whether you need some minor electrical issue resolved or more extensive repairs, there is no job too big or small for us to tackle. All sorts of electrical work can be dangerous. Without adequate preparation and care, it can lead to severe injury or substantial property damage. Even if you anticipate your problem being a simple fix, do not attempt to fix it yourself unless you have a great deal of experience. Make the safe, smart choice and leave this type of work to a professional. 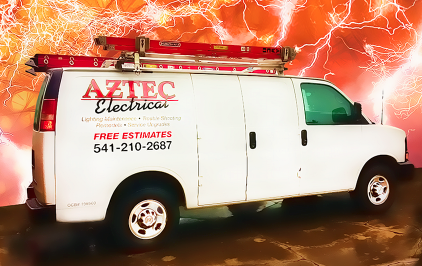 At Aztec Electrical Services, we are ready to resolve your electrical issues, day and night. Click here to visit our web site.